Meget gode walkie talkier til en rimelig pris! • Call alert; Provides a recognizable alert for incoming calls. 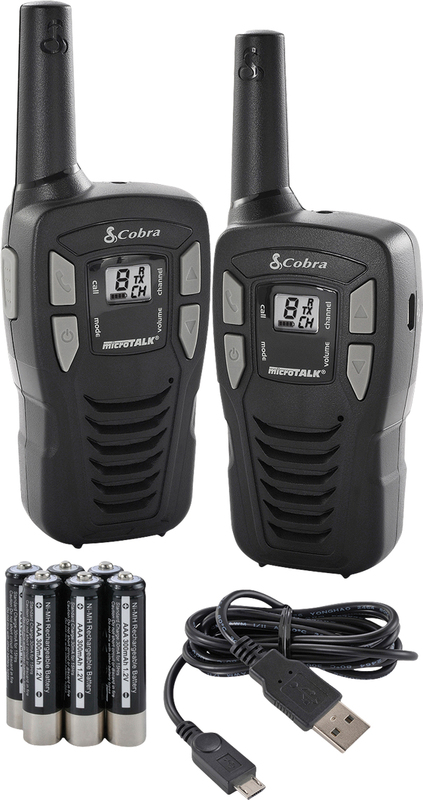 • Micro-USB Charging Capable; Rechargeable batteries can be charged inside the radio.